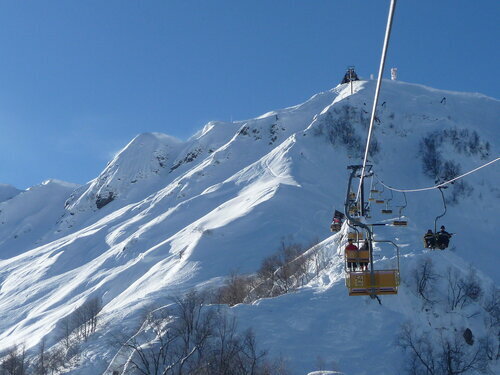 “Alpika” ski lifts were first in Krasnaya Polyana. Today they have four queues of ski lifts servicing 1698 meters drop (from 540 до 2238 meters above sea level). First lift queue was built in 1992, and fourth in 2004. Pros: great slopes, an location for skiing. Cons: old and slow lifts. Also, many people complain about service and food. “Alpika Service” is final stop for all buses and mini buses going to Krasnaya Polyana. Rentals: 300 – 1500 rubles; open 8am – 5pm. hi, very informative website. keep up the good job. I’m planning to visit Sochi this coming january. I have some questions, does the price of the ski lift/passes include rental for the ski/snowboarding equipment? where can i rent these equipment? Actually ski lift passes do not include skiing and snowboard equipment rental. There are so many rental locations around the resort there is also a rental office right near by the ski lift. Enjoy ur trip! I would like a position from now through the Olympics. 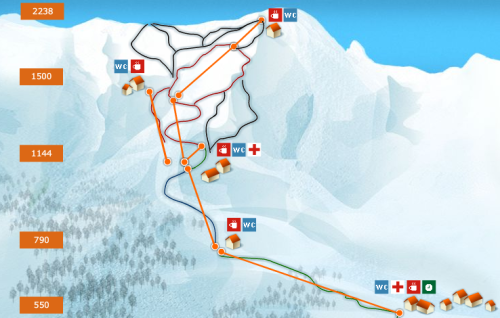 Hello, is there any possibility to work as a ski – instructor in Winter 2011 /2012. I speak basic Russian, German, English, French and Italian. I can teach skiing on all levels. Could you let me know if in Sochi is a ski – school or not. If yes could you transfer me the website – adress or E -Mail. I would appriciate your information. Thanks and Kind Regards. Hi, is there still snow in Krasnaya Polyana in early May? 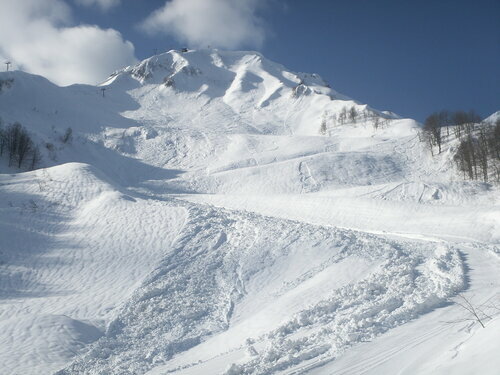 And is it advisable to book a ski pass before arriving? I am still searching my next winter destination. 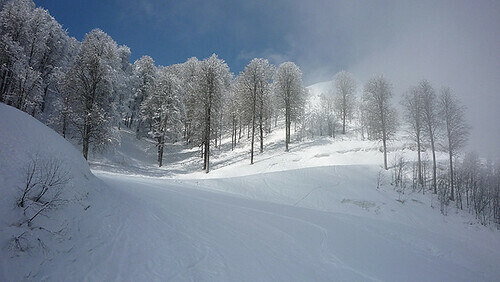 Hope is not too late to book a hotel in Krasnaya Polyana… I’m wondering how is the snow there this year…? Can you tell me please? I have booked tickets to the bobsleigh in the Olympics. How can I get there from Sochi by public transport? Also where should I stay Sochi or Krasnodar? I think the event finishes at 11pm. Will that be too late to get back to Sochi? What sort of public transport will there be?